Have you just purchased a new investment property? Perhaps you are relocating interstate or overseas for work. Maybe you have been managing your own investments for some time and are just over the hassle! 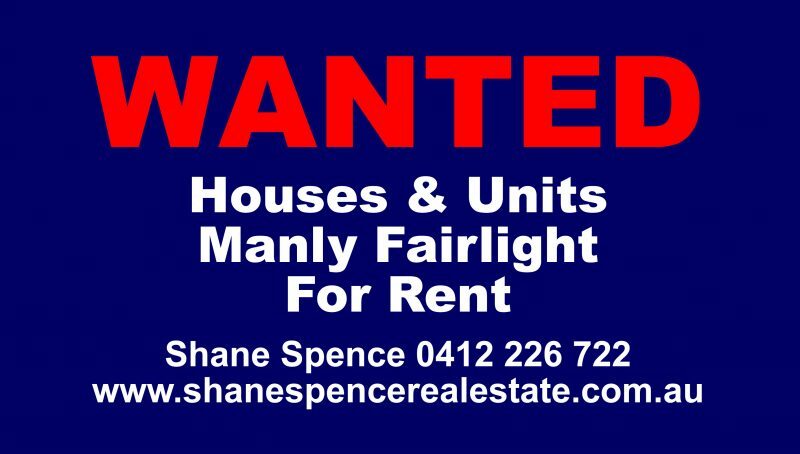 In 2018 the NSW Parliament passed amendments to the Residential Tenancy Act 2010. Among other changes, these amendments place more onus on the owner of a property, to ensure that their investment meets minimum standards and provide more flexibility for tenants to break the fixed term period of a lease. These amendments are awaiting for The Governors Assent before becoming law in 2019. If you feel you would like the assistance of a fully qualified real estate agent with over 25-years of experience in the industry and a reputation for friendly service, I might be your man. For more information on these new laws or how we can be of assistance, feel welcome to call Shane Spence.